REVIEW – During 2018, many readers followed my reviews of wireless Bluetooth earbuds and my quest to find the best earbuds for me. 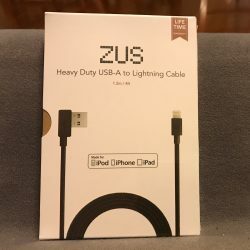 The criteria included the sound quality that I like as an Audiophile as well as great function as a phone accessory and of course they had to fit securely and comfortably. By the end of the year, I did have a #1 pair of earbuds from KNZ that still hold that position, followed by a tie for the #2 position between the earbuds from Aimus and Lux. It is important to keep in mind that this quest/contest does not include any Bluetooth headphones that I have reviewed. I have decided that since there is always a new offering on the market, that the quest will continue for 2019. 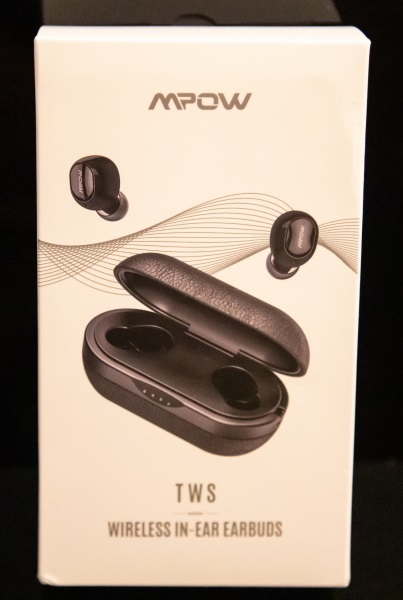 So let’s see how it went with the T5 True Wireless Earbuds by MPOW. 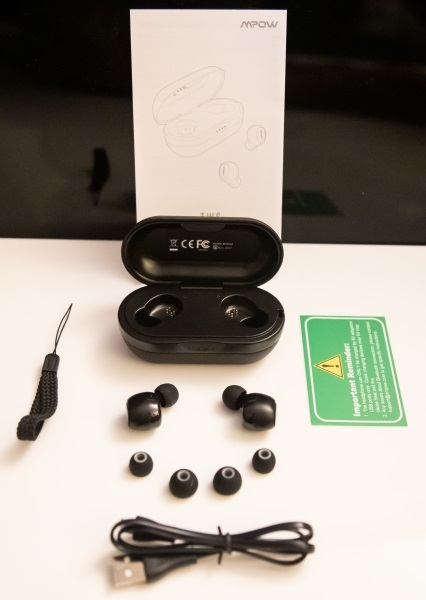 The T5 True Wireless Earbuds from MPOW are a pair of lightweight, mid-sized earbuds that are designed for listening to music and conducting phone calls. 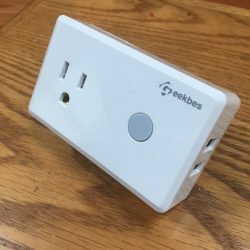 They also work with Android, Windows and IOS systems, and should be compatible with most Bluetooth equipped mobile devices. The Mpow T5 earbuds are what I would call mid-sized, but very lightweight. 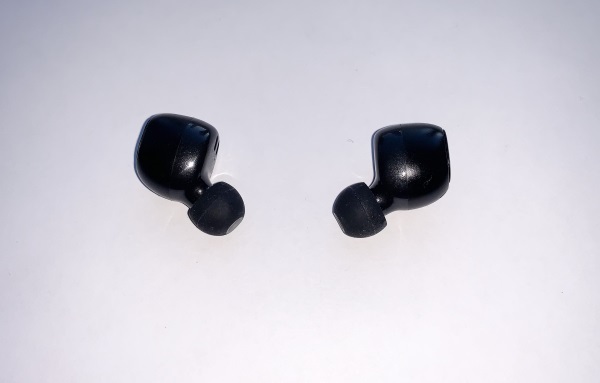 The surface of each earbud is the multi-function button. 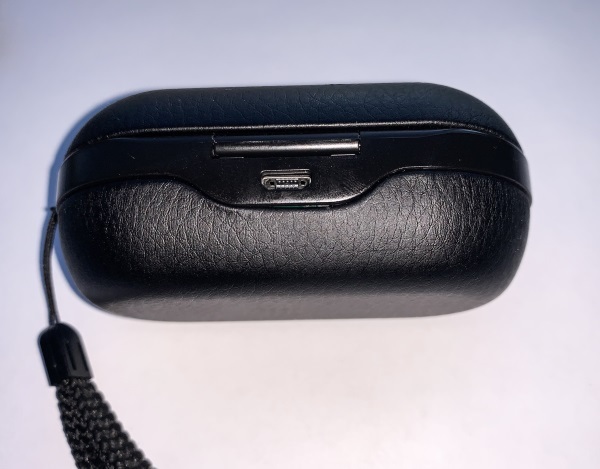 At the back of the charging case, there is the micro USB port for charging the case. 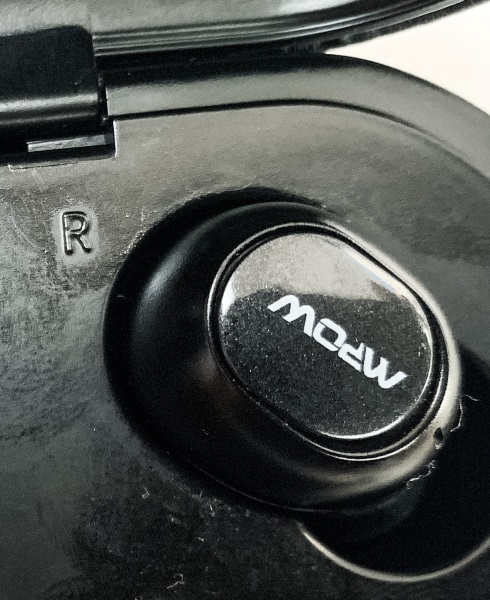 Mpow also includes a hand strap, and there is a slot to attach it on one side of the charging case. When I received these earbuds, they were 97% charged, so I just got right down to the business at hand. 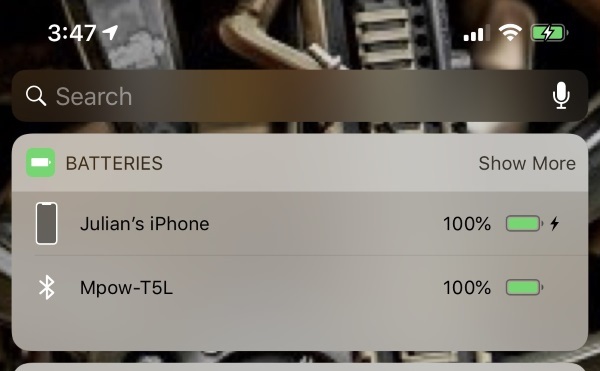 Once I removed them from the charging case, I powered them on and shortly thereafter they appeared on my phone as a choice in the list of available Bluetooth devices. I selected them and they immediately paired. After the initial pairing, I have repeated the process each time I use them to see how they would connect and the connection is always swift and easy. When I place them in the charging case, they automatically disconnect from my Bluetooth, but amazingly, and this is something I really like, my iPhone still shows their level of charge once they are within range of my phone. The Bluetooth connection remains rock solid. For daily listening to music, these earbuds are nice. They do not have a volume limiter like some others, so audiophile folks like myself will likely turn down the volume a bit, while other folks that like to listen to music really loud, will like them. There is good presence and separation of the low, mid and high frequencies, with a bit of distortion in the highs if the volume is turned up all the way. While they are not audiophile grade, they are decent. Once charged, they enter pairing mode automatically when removed from the charging case. They disconnect automatically when placed into the charging case. A short press on the MFB to answer/hangup/reject calls, and to play/pause music. The MPOW T5 True Wireless Earbuds are well built and lightweight. For daily use, they sound good, and they fit well in my ears and never fall out despite vigorous movements. As I mentioned before, they are not audiophile grade, but at their cost, they are not expected to be. If the phone quality issue is, in fact, one that is somehow a personal one for me, then they would be a great choice for many. I do think that many folks will also like the music listening experience they provide. Because of the phone quality issue, they do not make it into my top five, but they are certainly worth trying. 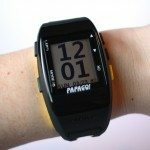 Source: The sample for this review was provided by MPOW. 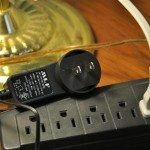 Hi, can you tell me if the Mpow T5 can connect to 2 devices at the same time? 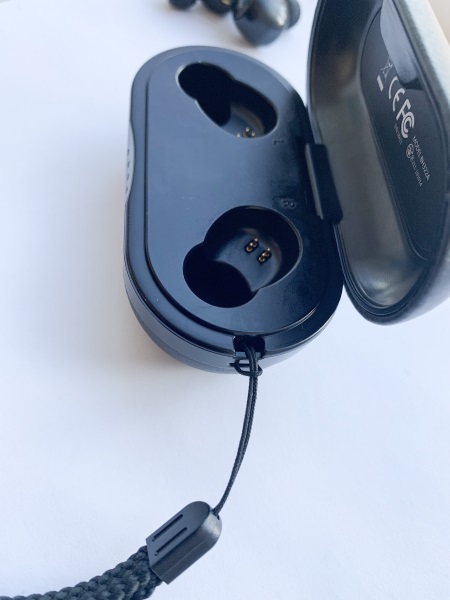 I have a Litexim Aerobuds and when I used the headphones individually can connect to 2 different devices, for example remove the right earphone from the charging box and this headset connects to my 2 phones at once and the same left earphone. Are the calls heard on the 2 headphones when the 2 are working? These have been my favorite buds for a month and a half now. Lots of workouts, steam room, sauna, and shower. No issues. AptX makes a big difference in sound quality. Better than my IconX’s, Rademax, and Pamu Scrolls (don’t waste your money, especially if you have a chromebook). Connecting is quick and easy unless you mix up right and left, which if course I did the other day. And I haven’t had issues with call quality. People I work with said I sounded pretty good, so I’ve kept them as my daily carry over my IconX’s lately. And I don’t believe they can connect to two at once. I don’t really try though. 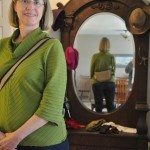 I’m usually going from the phone to tablet to DAP.